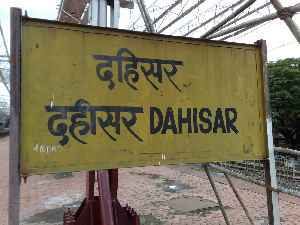 Dahisar is a railway station on the Western line of the Mumbai Suburban Railway network. Dahisar station is the last station in Mumbai Metropolitan Region. The area around the station has heavy traffic and is congested. According to the police, Kotia runs a diamond polishing shop at Dahisar east and is associated with the diamond business since 2008.